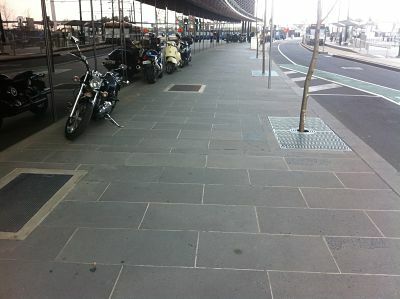 Pioneer Pavers is a very versatile company that have been involved in many commercial and domestic projects. 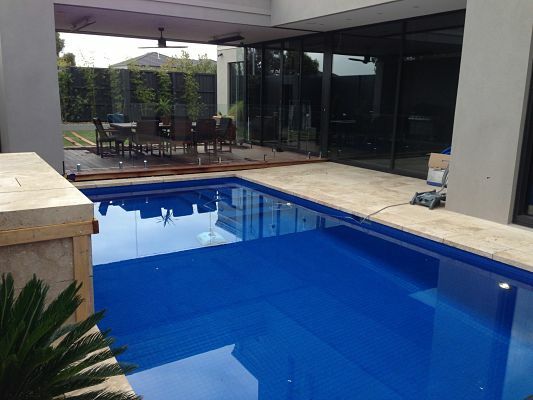 We provide a range of services to complement your poolside and entertainment areas. These projects can be incorporated in the pool and entertainment construction or in separate stages to complete your dream home living and lifestyle. Whether its a small flat roof carport you're after or a large detailed pitch roofed entertainment area we can do the lot. We can organise plans and permits for you or simply just build to the plans provided. We can even have the timber pre-painted before the structure is built so as soon as the project is complete its ready to be enjoyed by you. 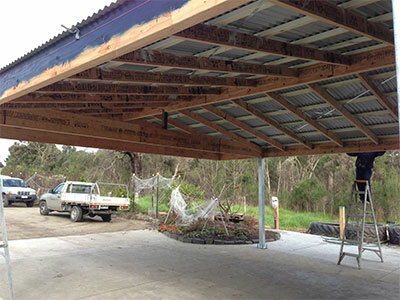 We have built many different types of carports and pergolas in all shapes and sizes in all sorts of timbers, we custom build for your personal needs and enjoyment. Melbourne Sky & Star Apartments. Pioneer Pavers offer an excellent installation service for all our stone products. 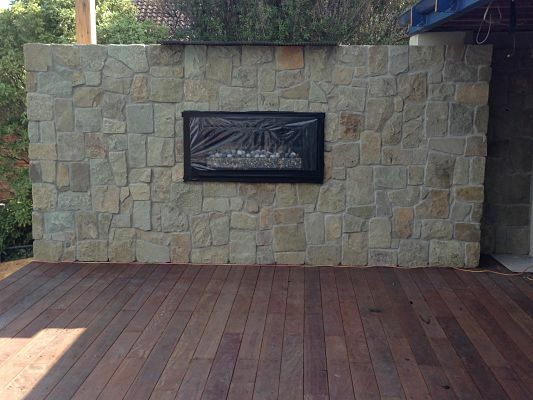 Whether its on the ground or on a wall,You can have piece of mind knowing that qualified and experienced tradesman are installing your stone cladding. We have experience and an excellent understanding of the product and how it looks best in the landscape. 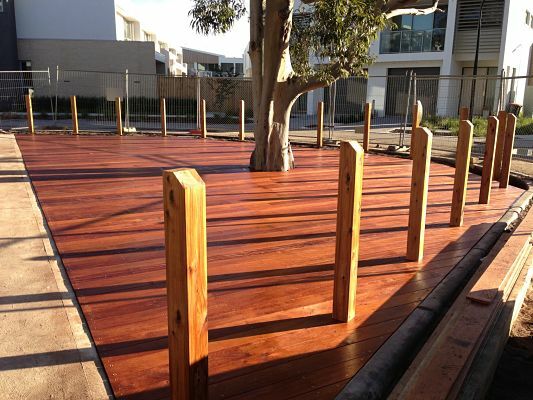 We have built many different types of timber boardwalks and decks from small alfresco or balcony decks to large commercial decks out of sorts of timbers and hardwoods so we can give you the right advice on what materials to use that will best cater for your needs and situation.